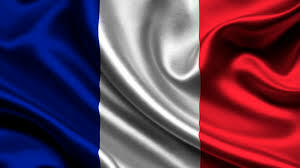 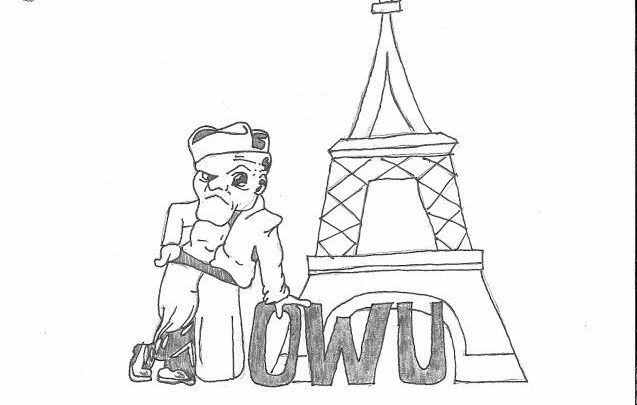 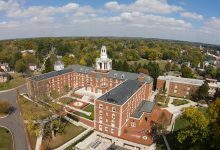 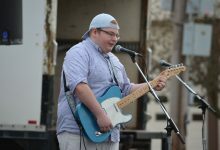 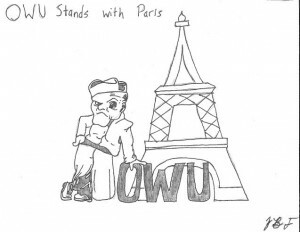 OWU Stands With Paris by Blake Fajack '16. 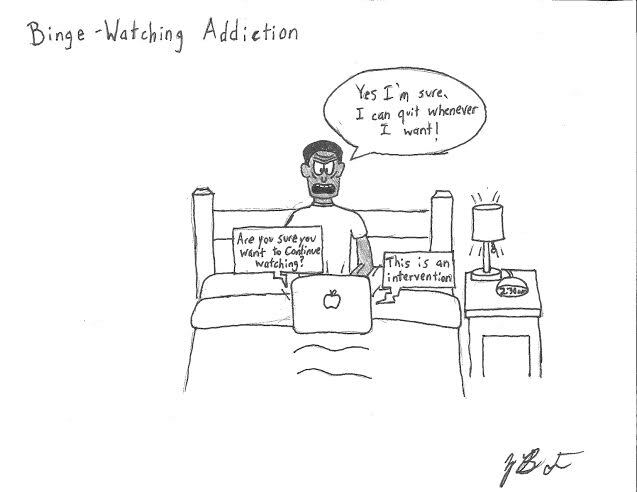 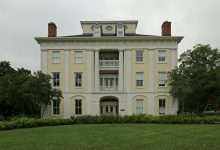 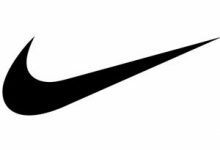 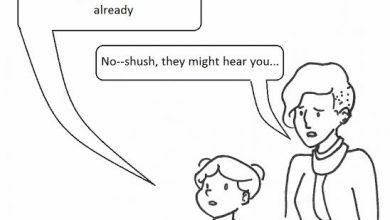 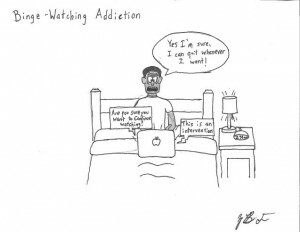 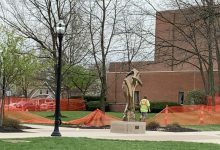 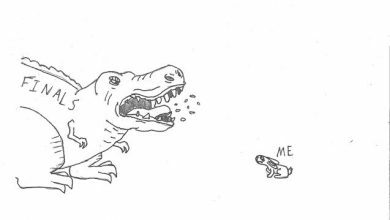 Binge-Watching Addiction by Blake Fajack ’16. 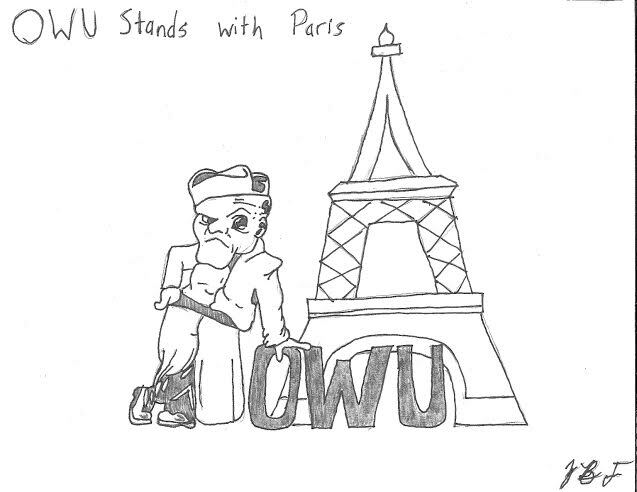 OWU Stands With Paris by Blake Fajack ’16.